See below for upcoming performances of the winter season of 2019! 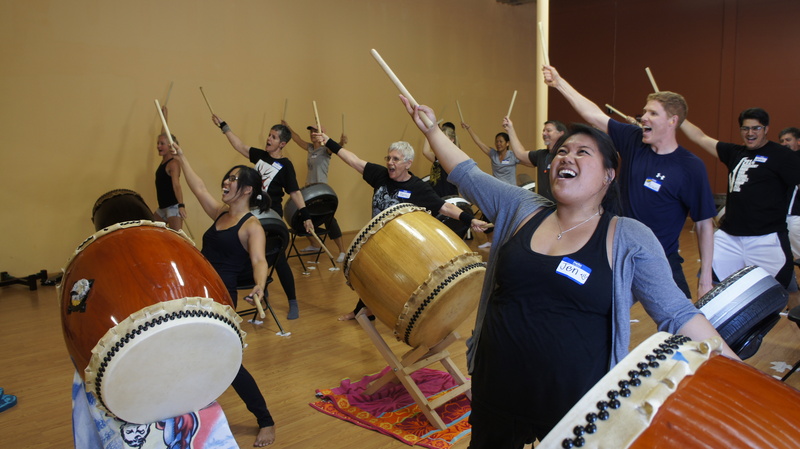 Stay tuned for introductory taiko classes in the upcoming future. Please contact us directly to be updated. 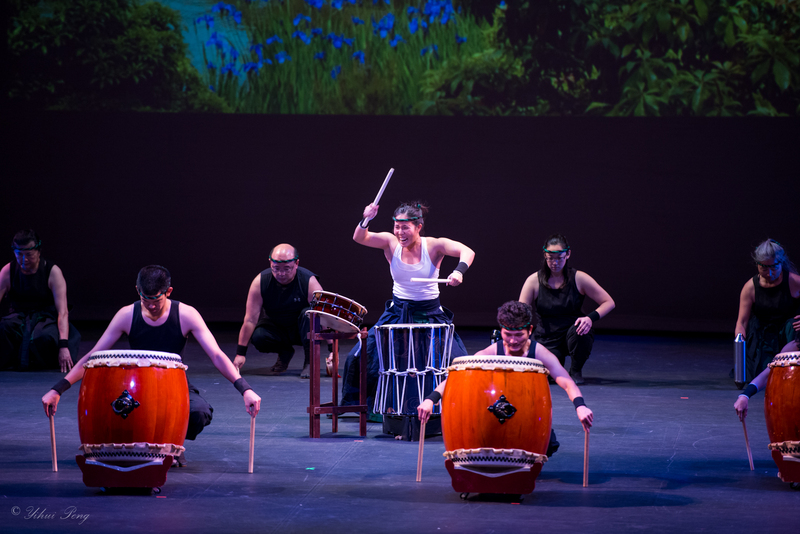 We are kicking off 2019 by celebrating 11 years since the beginning of Naruwan Taiko! 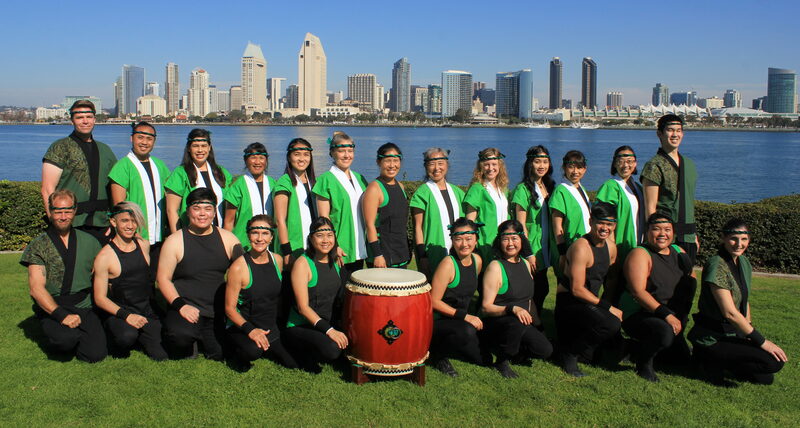 Since 2008, Naruwan has been growing immensely with the amount of people who enjoyed learning the art of taiko and performing in many different events around San Diego. 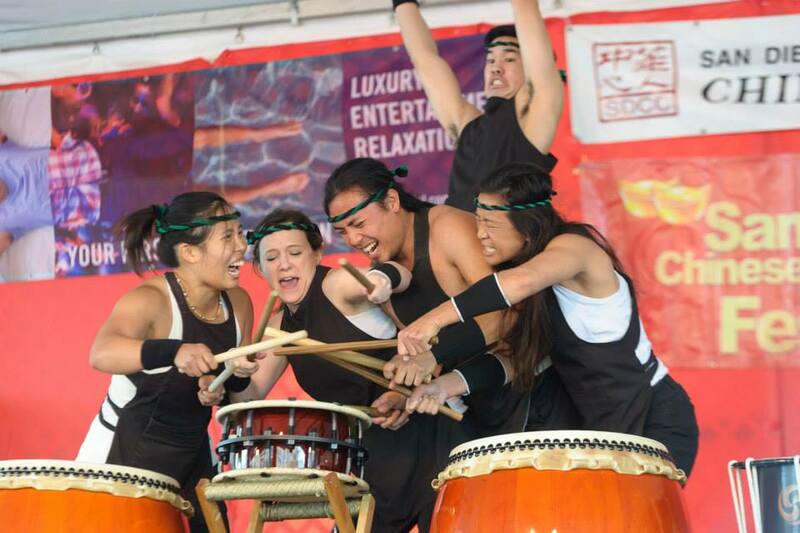 This past year is no different, and we are very excited to continue through 2019 with upcoming performances!